Based on the same patented cable design the SLiC Innovations mains lead is now available. 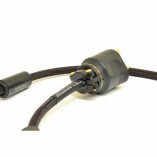 Configured to suit all budgets as the connectors are up-graded the performance gets better. Independent reviewers have trailed this cable in a variety of systems both budget and high end. ALL benefitted from the SLiC design. 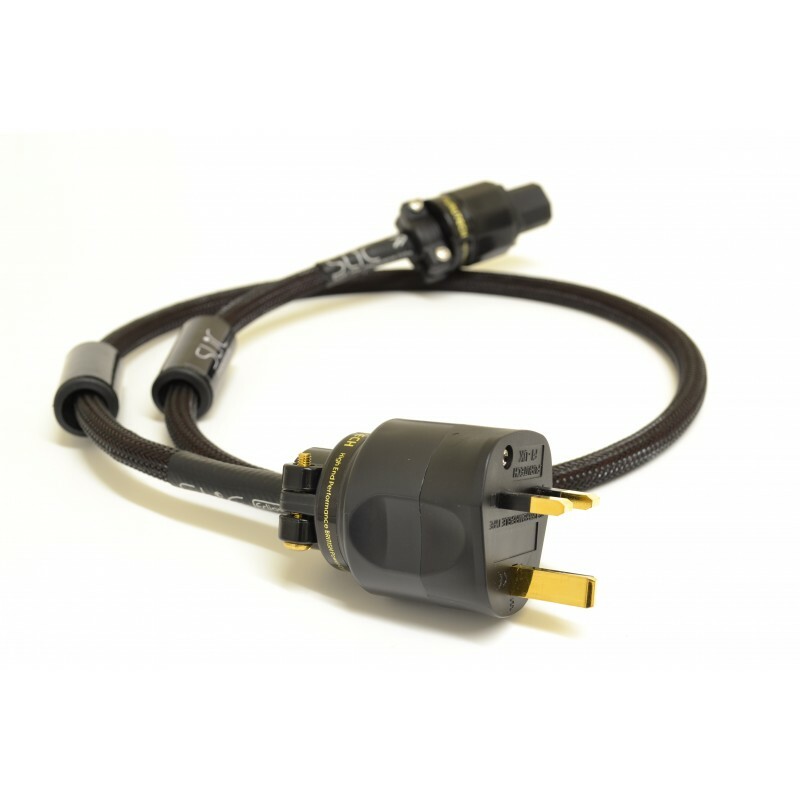 We will not over indulge with our superlatives, simply try SLiC mains in your system and if not delighted send them back for a full refund no questions asked. 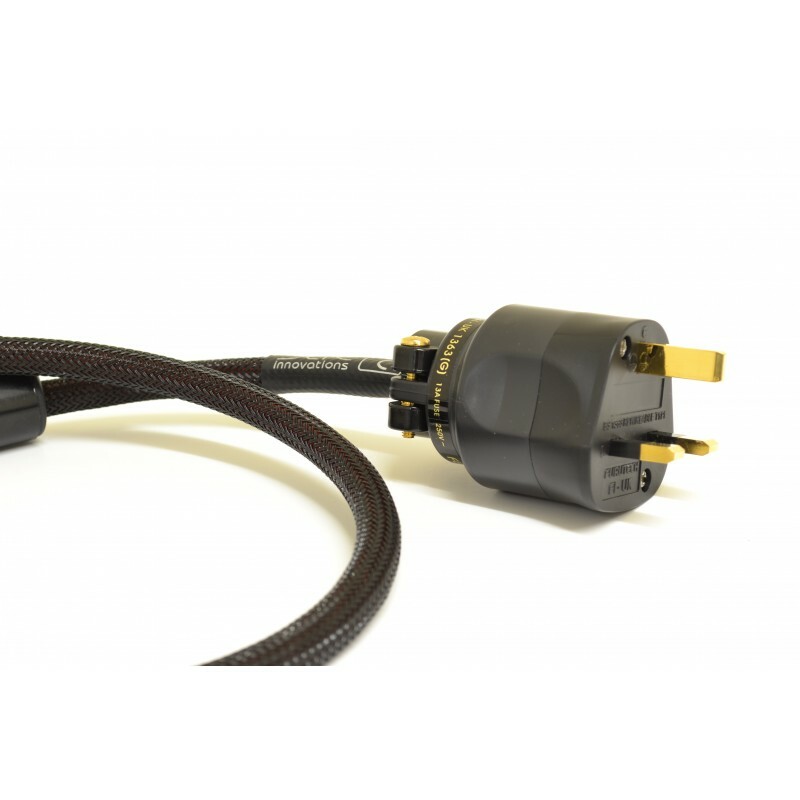 The SLiC interconnect cable was described by Alan Sircom of HiFi+ magazine as un-believably good and highly recommended. We expect the mains cable to offer all the sonic improvemenst that SLiC interconnect and speaker cables offer. Available from 1 metre and terminated with top quality connectors from Furutech of Japan.We are confident your hi-fi system will be taken to a new sonic frontier once SLiC has arrived.